China’s economic growth has brought about drastic societal changes in the last decennia. It has not just changed entire villages and family constructions; it has also reshaped the landscape of dating and marriage. Millions of Chinese women go online every day in hopes of finding their Mr. Perfect. 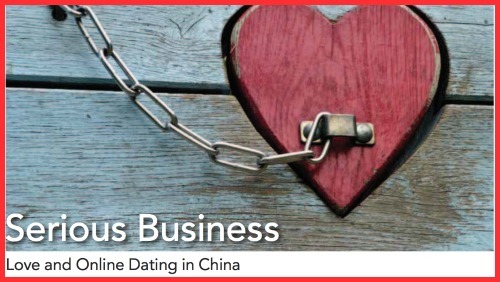 In China, online dating is serious business for many. To read this entire article, which I wrote for women’s rights magazine Frauen Solidaritaet, please click the link below.